Choosing the best service provider can be both confusing and time consuming, and most times, we pick one just to get the whole process over and done with. Often, what matters is in fine print so consumers are often getting themselves into agreements that they are not fully aware of until they have passed the buyer's remorse period and can be charged with an early termination fee upon cancellation. Read on to learn more about cell phone providers and what you should think about and consider as a consumer before you make a commitment to a cell phone provider. This article covers the most popular providers and will give you more information to make the best decision when picking a wireless provider for you or your family. Rated #1 in customer service, Verizon holds the throne for most devoted customers making them the best cell phone carrier around. Verizon's standard rate plans start at $39.99 for 450 minutes and include free nights, and weekends. The unlimited plan is $69.99 and includes everything but text and data. If a text-messaging feature is needed, the plan bumps up to $89.99 and if data is needed, add 2 GB for $20. All plans include unlimited calling to their 80 million customers and handset upgrades may be done every 2 years with a 2-year renewal. However, rate plan changes may be done at any time without extending the contract. Verizon’s activation fee is $35 for an individual rate plan and $25 for each additional line if you have a family plan. The early termination fee is $350 for smartphones and $175 for a standard cell phone. Verizon does offer refurbished phones so you can take advantage of the latest phones at a discounted rate. These phones come with a 14-day buyer's remorse period. 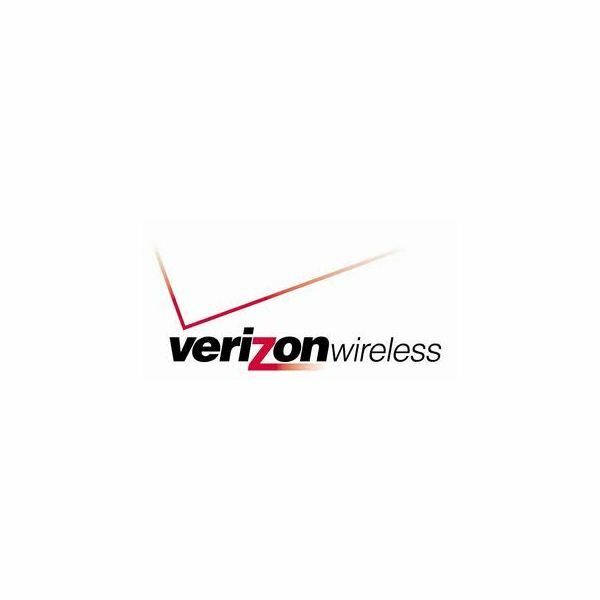 Verizon is the winner when comparing cell phone providers, not only do they have affordable plans and a decent selection of phones but they have the best customer service available. High customer early termination fee for smartphones. Verizon is consistent and reliable, although there is a misconception that they are the most expensive, they are actually comparable to other providers when it comes to price. Known for its stellar customer service, T-Mobile has won JD Power and Associate Customer Service Awards year after year but their reputation has decreased, especially since it has been rumored that AT&T will acquire them. Although the merger is not set in stone, the company is in limbo and consumers are unsure of what decision to make regarding staying or going to another provider. 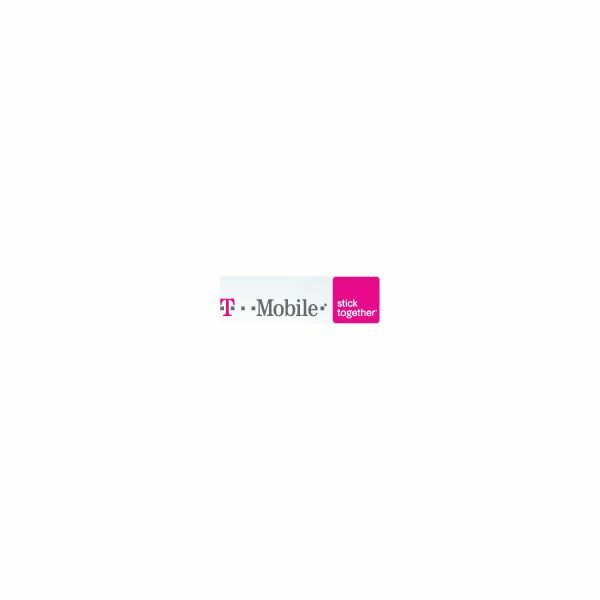 Despite that, T-Mobile offers comparable rate plans with the ability to speak with your friends and family completely free over Wi-Fi, as long as you have a compatible 2.2 Android device — this makes them one of the best cell phone carriers, as no other provider offers this feature. This company offers the ability to talk freely without worrying about overages and your call dropping as you’re talking over Wi-Fi. T-Mobile covers 96% of the US and offers the ability to use your handset internationally as well. T-Mobile's rate plans start at $39.99 for 500 minutes and unlimited talk, text and web for $79.99. Data plans start at $10 monthly for 200 MB of 4G services. The buyer’s remorse period is 14 days and there is a $200 early termination fee if you decide to cancel before that time which can be lowered once 6 months of service is left in the contract. Every time a rate plan change is completed, it requires a 2-year service renewal. The uncertainty of AT&T acquiring T-Mobile. 2-year contract renewal required with rate plan change. Great choice for consumers on a budget and a great choice as a landline replacement as you can talk completely free over Wi-Fi. Holding the trophy as the largest communications company by revenue, AT&T offers more phones that work worldwide than any other carrier, which means they have the best selection in cell phones, making them one of the best cell phone carriers around. This provider offers 4G services, which is the fastest data service offered for a cell phone provider. In basic terms, the Internet speed on your cell phone will be the equivalent to that on your computer using Wi-Fi. AT&T is also known for having “Rollover Minutes” which allows you to roll over any unused minutes, depending on the service plan you have, to the next billing cycle to prevent costly overages that can occur when you go over your minutes. 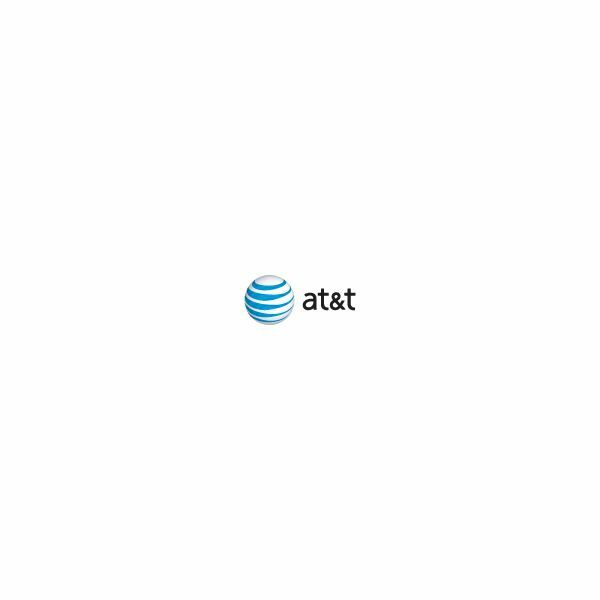 The ability to call any other AT&T customer is free as well as cell phone users on other networks, provided you have the feature added to your account for an additional fee. AT&T does offer refurbished phones at a discounted rate so consumers can take advantage of the latest devices at a discounted rate. They come with a 90-day warranty. Free phones are also available with a 2-year service agreement; and if signing a contract with AT&T isn’t something that you’d like to do, AT&T offers prepaid services where you pay for the cost of the phone and month to month for the service. To initiate service with AT&T, there is a $36 activation fee, for individual plans, and $26 activation fee per each additional line activated on a family plan. If not satisfied with the service, you may return the device within 30 days and get a full refund of the activation fees and cost of the device. Standard AT&T rate plans start at $39.99 for 450 minutes and go up to $69.99 for unlimited minutes. Senior rate plans are also available for $29.99. When signing a 2-year agreement and purchasing a smart device (also known as a smartphone), there is an early termination fee of $325 minus $10 for each full month the phone was active, in order to cancel the service. If you have a standard phone, the early termination fee is $150 minus $4 for each full month the phone was active. Although rollover minutes are available with AT&T, they expire after the 12th billing cycle so if you do not use them, you lose them. Although rate plans start at $39.99 data plans are required in order to use data devices such as the iPhone, BlackBerry or an Android device. Those plans start at $15 and go all the way up to $45 for unlimited data that does not include the $20 for unlimited text messaging, which means you're paying over $100 per month just to use your phone. There have been reports that the data service is not up to par but AT&T has been making strides to improve that. It could be why there are plans to buy out T-Mobile who have a great data network. Most options in cell phones to choose from. Rollover minutes for up to 1 year. There are complaints about spotty coverage with the data service. High early termination fees for smartphones. AT&T may be a good cell phone provider for you if you want the iPhone and more smartphone options to choose from. From full-featured data devices to standard handsets, Sprint offers an array of options to choose from in both a cell phone and rate plan. Rated by ACSI as the #1 most improved company, Sprint has come a long way from the days of providing bad customer service. 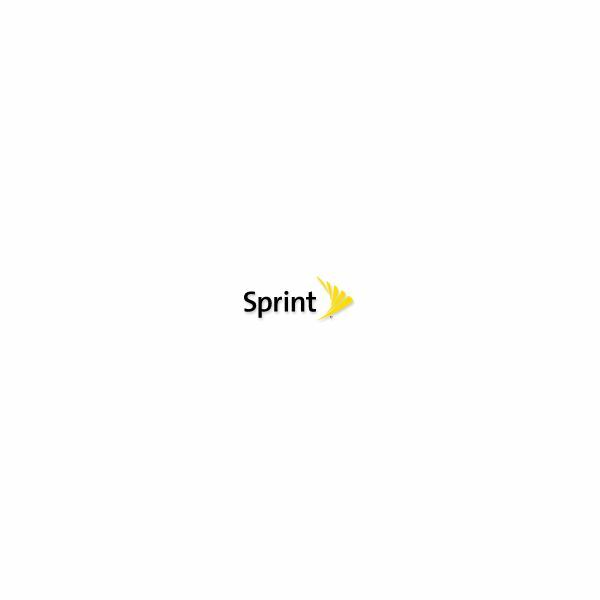 Together with Nextel Communications, Sprint offers the push to talk feature (also known as Direct Connect) that allows consumers to use a walkie-talkie feature to communicate — which is great for businesses and large families. Sprint is also known for the “Right Plan Promise” which means that a consumer can change the rate plan at any time without having to extend their service agreement, which is different from many of the other providers. Parental Control options are also available which offer parents peace of mind when letting their youngsters surf the web. Sprint is also the only provider that starts nights at 7 PM and this can be pushed back to 6 PM for $5 per month. 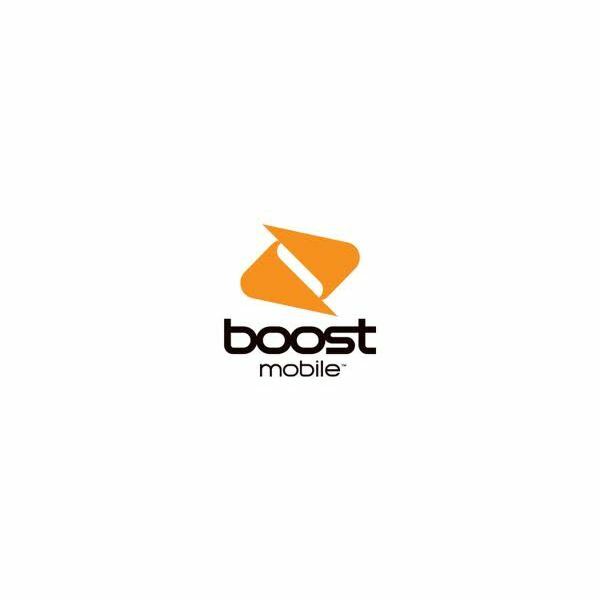 Rate plans start at $29.99 with 200 minutes and go all the way up to $99.99 for unlimited everything including data (needed for smartphone usage) and text messaging. Separate from rate plans are data plans that start at $15, that can be added onto a standard rate plan, and go up to $30 for unlimited everything. The option to purchase refurbished phones is available and they come with the same 30-day return policy as the other products and services that are offered through Sprint, and if not satisfied, a full refund including the activation fee will be given back to you. If you do decide to keep the service and the phone, a $200 early termination fee applies to get out of the contract before the service agreement expires. However, it decreases $10 per month until there is a $50 minimum early termination fee. The most rate plan options available. Constant complaints of poor customer service, but they are making strides to improve this. Sprint offers a variety of rate plan choices to choose from which allows consumers many options. Unlimited calling that starts at $50. Shrinkage plan allows for saving up to $35 on rateplans. Limited selection of smartphones to choose from. Most reliable of the prepaid/no contract options and offers rewards for paying your bill on time. No credit checks required for service. Unlimited rateplans that start at $40. Payment for the full cost of the phone. Metro PCS is great for consumers that need unlimited minutes and if the service is offered in the area it's needed in. What is the Best Contract for the Samsung Galaxy S II? What is the Best Contract for iPhone 4S?